We must also mention that from 1891 to 1895, MGA believed Esa (as) to be dead. However, he believed that Esa (as) died shortly after the event of crucifixtion and was buried somewhere close to Syria. 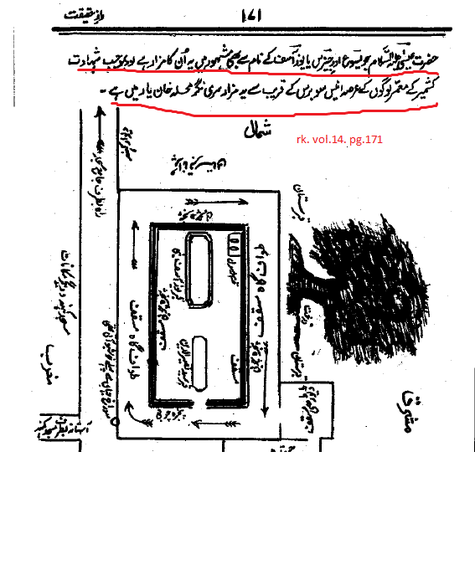 After reading the work of Nick Nitovitch..he landed on Kashmir as the destination of Esa (as). I hope all readers view the methodology of MGA.